Is your behavior stressing out your canine friend? Did you know that your everyday behavior and even your ways of communicating with your dog can actually stress them out? We all have certain ways we like to talk to our pets, and these patterns can become so ingrained that we may not realize when we are creating more stress in their lives. Dr Becker, a proactive and integrative wellness veterinarian who runs the site Healthy Pets, has pointed out 10 seemingly innocent human behaviors that create stress for dogs. Dogs can become stressed for a whole host of reasons - being on a leash and seeing other dogs off leashes at the dog park, being left at home or away from their human companions (separation anxiety), thirst or hunger, loud noises, etc. 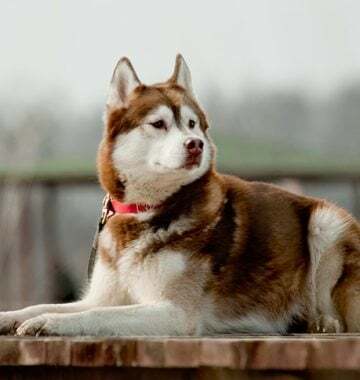 You need to give your dog an alternative to the behavior you are saying "No" to, otherwise she will unknowingly repeat the action in the future. For example, instead of saying "No!" when your dog jumps up on you, tell her "Paws off" and reward her for keeping her feet on the ground when she is excited. Punishing a dog for being a dog. 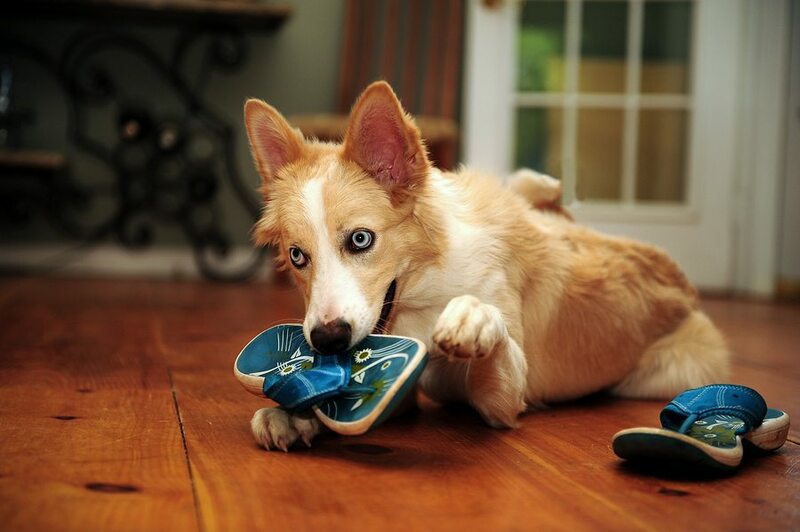 Don't leave your dog in a room with your favorite shoes easily accessible. Don't leave the dog treats open on the counter where he can jump up and get them. These are easy temptations that are hard for your dog to pass up. Give your dog chances to succeed, not to fail. You may be thinking you are comforting your dog when you say "It's okay" but you may actually be triggering the stress response instead of helping it. For example, your dog might recognize the veterinary office when you pull up in the car, but as soon as you say, "It's okay," then he knows for sure that you are taking him inside and his stress levels go haywire. Holding them while hugging or kissing them. Dogs to not like to be constrained, and they do not understand that tight hugs mean affection to humans. Instead of squeezing her and smothering her with kisses, let her sit contentedly on your lap and pet her. That way, your dog has its own personal space. Nobody likes to be stared at, but for dogs this can be seen as an intentional challenge. Staring is very confrontational for dogs, even more so than for humans, and can trigger a strong stress response or even aggression. Dog owners interested in learning more can visit Healthy Pets with Dr Karen Becker.